In today’s unpredictable world it is important to have companies and products that you can rely on. 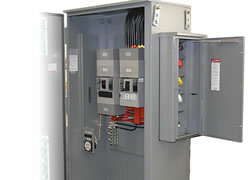 At Electric Equipment & Engineering Company, these products and our reliability are second to none. 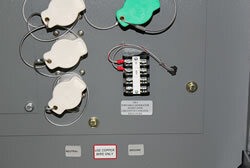 We are continually striving to bring you new and innovative products to make this reliability much more of a reality. This Portable Generator One Box Product brings this reality to life. 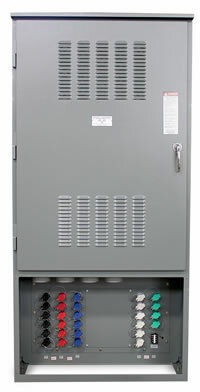 This product combines the necessary Manual Transfer Switch and the Portable Generator Connection Box in to One product. 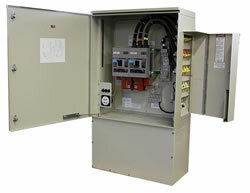 This product takes the Portable Generator Connection Box product and installation to the next level with better installation and greater system reliability. 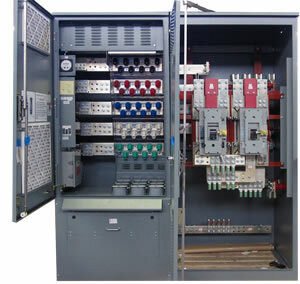 This product is offered in multiple sizes from 100A-4000A and at multiple voltages including 240/120, 208/120, and 480/277.